If you’re a television or movie buff, then having your very own home cinema will allow you to completely enhance your viewing experience. Technology has come leaps and bounds and there are so many options to suit all rooms sizes and budgets. 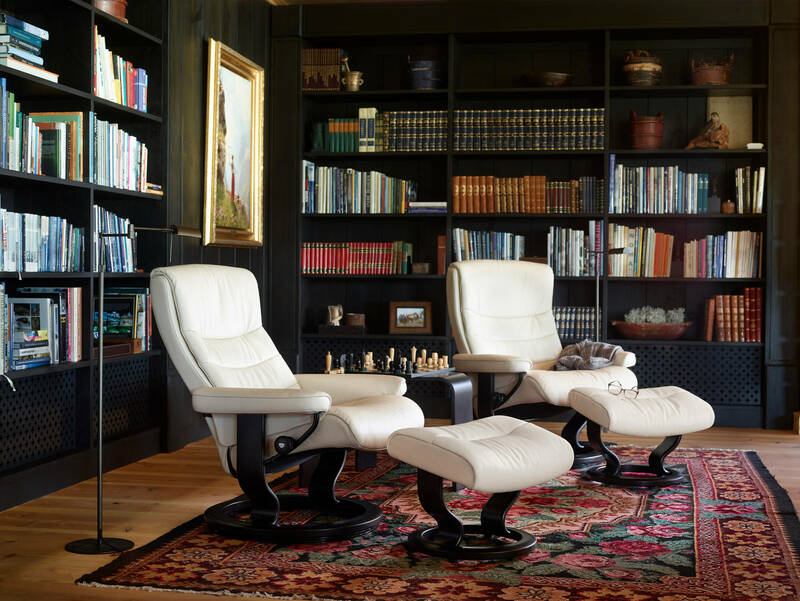 If your room is on the smaller side, opt for a pair of Stressless® recliners joined with a corner table. If you have a bit more room to play with, choose one of the Stressless® modular sofas that can be joined to make home cinema set ups. 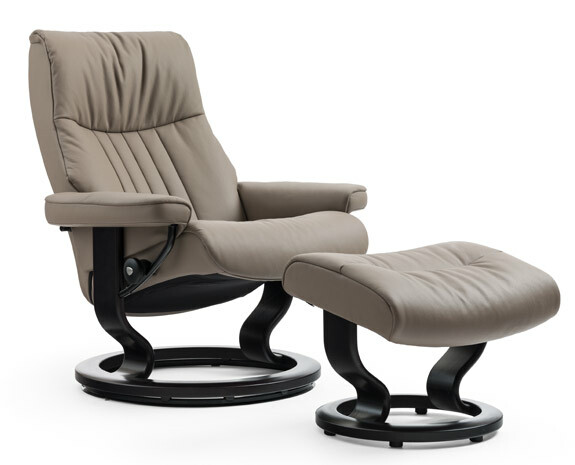 For instance something like the Stressless® Arion – Its modular design lets you configure a shape to your needs and of course it comes with the unbeatable Stressless® comfort. If you have an awkwardly sized spare room – one that’s not quite big enough to be a full-sized bedroom perhaps – it could be the perfect home office! Start by finding a sleek and modern desk – the right size and style for your space. 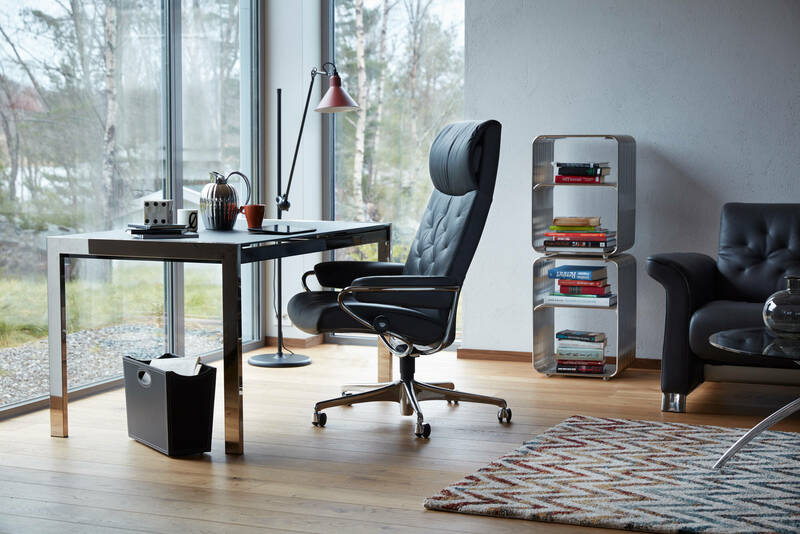 You can then complement your desk with an ergonomic and stylish office chair. Whilst a home office may seem like a fairly obvious choice, it shouldn’t be underestimated as an effective use of space. Having this space separately allows you to separate work areas from rest places in the house. 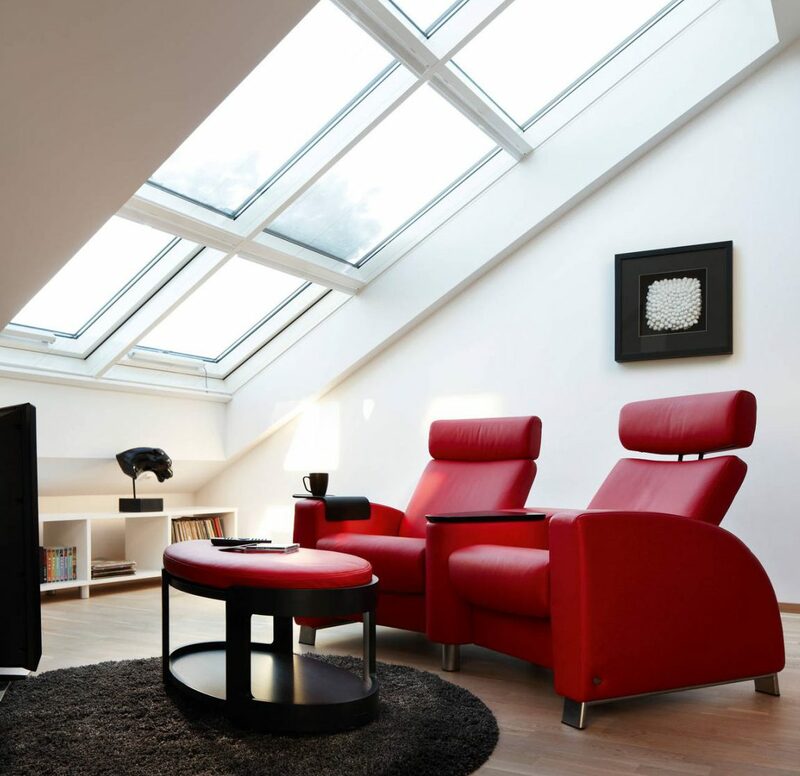 Another great use for your spare room is to reinvent the space as your own personal library or reading area. A home library need not be as daunting as it sounds – the reality of a library in modern terms is a quiet area with comfortable seating, good lighting and shelving to store your books and magazines. The comfortable seating really is key in this room – a Stressless® recliner would be ideal and an investment for many years to come. This room is a haven for relaxation and absolutely essential on wet rainy days – something that we have in abundance!